Find Ideas About Latest iPhone LCD Screens Replacement - How To Distinguish iPhone 6 LCD Screen? 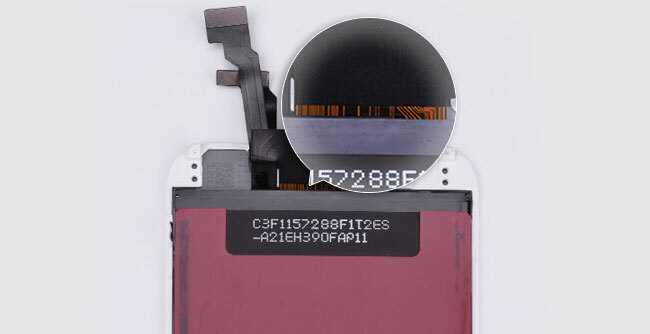 For many iPhone parts distributors or cell phone repair business owners, one of the most common misconceptions you find is likely the true meaning and understanding of the definition of AAA Grade LCD Screens and Original (OEM) LCD Screens. 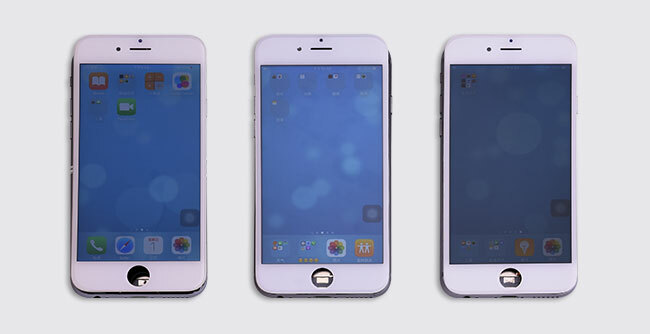 As more and more Chinese iPhone screens came into the market which eventually got decent popularity unexpectedly, thus you get more options out there on account of their good performance in display and stability. 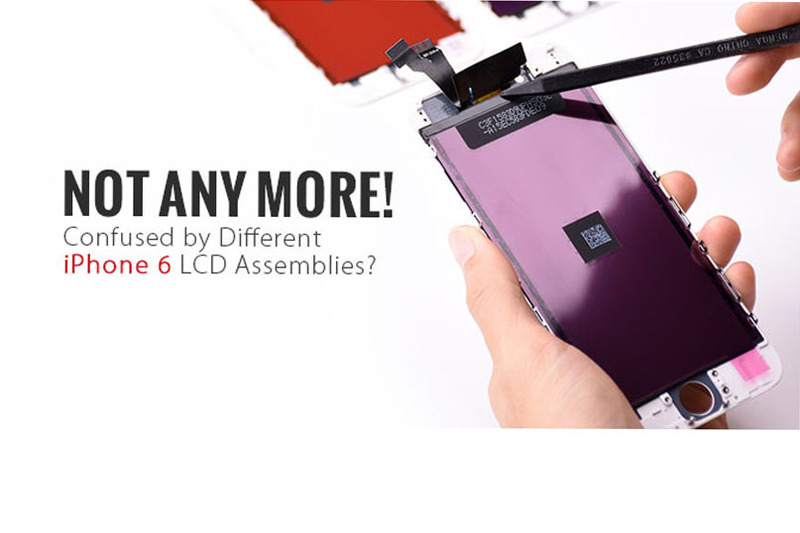 Of course, they get better pricing compared with OEM ones. If you are a bit unsure, don’t panic! 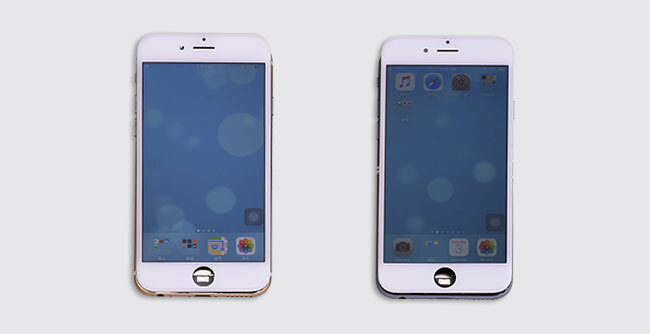 We are about to help you to define the root differences of the OEM NEW, AA Grade, A Grade(which respectively manufactured by TIANMA, JDF and LT) iPhone 6 LCD Screens. I hope that you will be able to distinguish them in an easier way through FLEX CABLE DISTINCTION and COLOR DIFFERENCE. The lines on an OEM New screen flex cable are mostly curving if you check carefully. And the background color is yellow. The lines are almost the same as on the OEM New flex cable. But the background color is brighter. The two curving lines on the right side can be seen as a sign of TIANMA screens. The symmetric curving lines in the middle make it looks like a “door”. And there is also a small “door” on the right side. The flex cable is wider than OEM New. Besides, it has yellow lines with the black background color. The display effects of sample LCDs here are for reference, they may vary with different LCD batches and vendors. 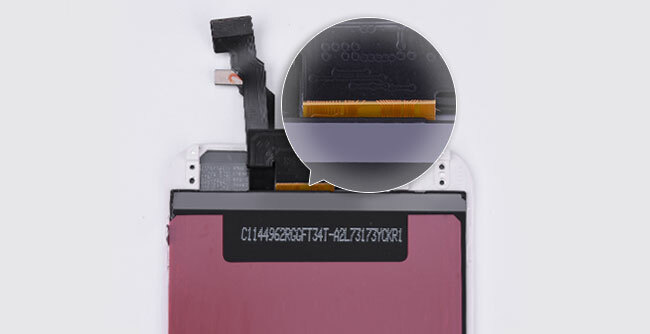 NOTICE: There are different ways to tell the original iPhone screen from China Made screen. 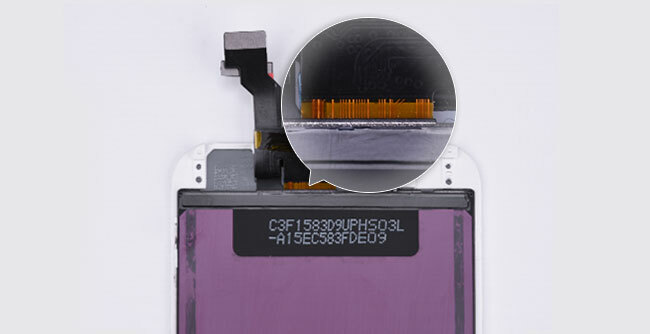 Here we have the easiest and most effective way to distinguish different qualities of iPhone 6 screens through the lines on the back of LCD flex cable. Now, would you like to check your screens through this way? How To Repair iPhone 7 Touch Screen Not Working?